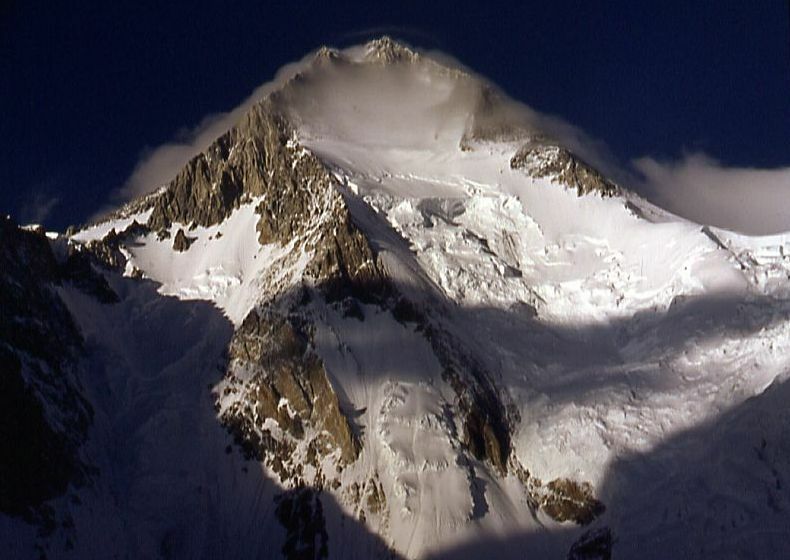 Three mountaineers, including a high-altitude Pakistani porter, went missing on Friday roughly 450 metres below the summit of Gasherbrum-I, which is also known as the Hidden Peak. Bad weather has delayed air and ground rescue missions, said the Alpine Club Pakistan here on Sunday. The mountaineers – team leader Austrian Gerfried Goschl, Swiss Cedric Hahlen – and their porter Nisar Hussain were attempting to climb GI in the winter, a challenge few dared to execute. The concern for the missing mountaineers pushed celebrations of two Polish climbers Adam Bielecki and Janusz Golab into the back seat. The ascent by the two Poles was the first ever in the winter and that too without oxygen supply on March 9. According to the Alpine Club, Askari Aviation that had planned to drop three local high-altitude porters – Hassan Sadpra, Ali Raza and M. Nazir – to the base camp had to abort their rescue mission because of bad weather.